Reena: You’ll enjoy working when both your co-workers and boss treats you like family! Before, I had no working experience in F&B but I am fine with the average salary given to me. 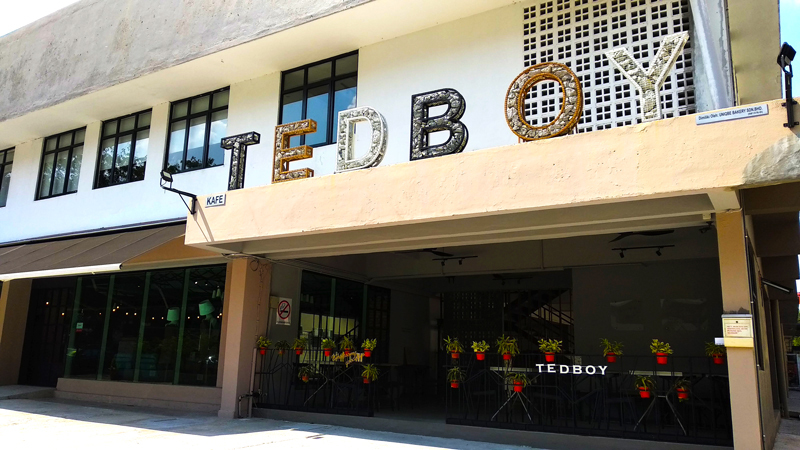 After 3 months, Tedboy saw potential in me and offered me a better position with a good pay and more staff benefits! Mira: You don’t always get a great job with an awesome boss! My name is Amirah, and I have been with Tedboy for almost 6 years now! Honestly, I like working under our director, Ms Patrina. She has an excellent personality that brings out the positivity in us. Do you know what is breast cancer and how does it affect you? Breast cancer is the main causes of death among women, and it is more common in women than men. Yes, breast cancer does affect men as well, just at a lower percentage rate. 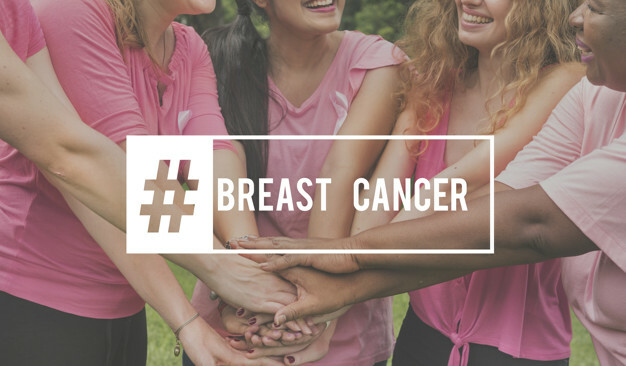 About 1 in 20 women are at risk for breast cancer. This month alone, we relocated our Central Kitchen, headquarters office and opened a new outlet within the same building as our HQ! Gone were the days, where we all have to fit (cramped for full team meetings) in the old office space, storage and Central Kitchen work space when we occupied two small shophouses at Taman Taiping. 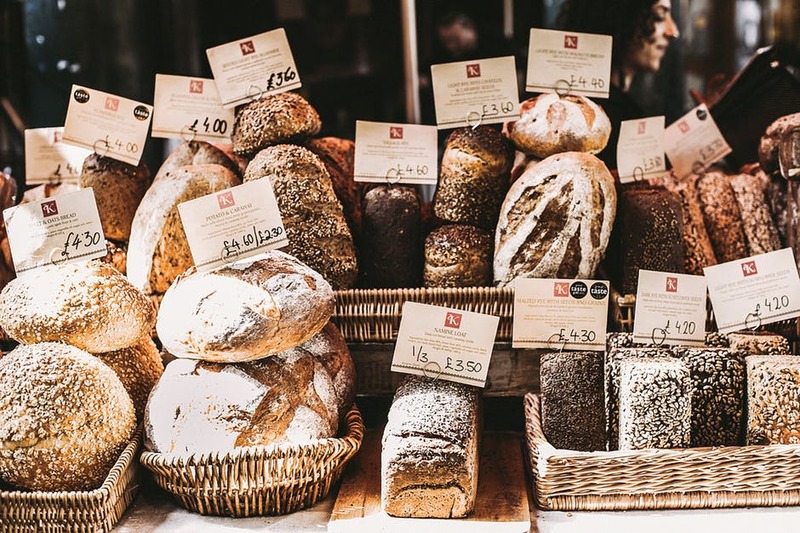 We get confused with the terms wholemeal, wholegrain and wholewheat. So are they are the same? Or are they all different? Which one is better than the other? Which one is healthier? Find out more in this article. 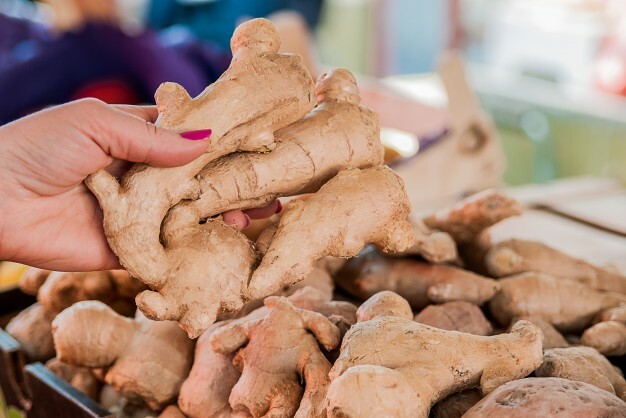 Did you know that ginger is most commonly used as part of dietary, medicinal and weight loss purposes? Not only it is a popular cooking ingredient, there are many benefits of consuming ginger in your diet. 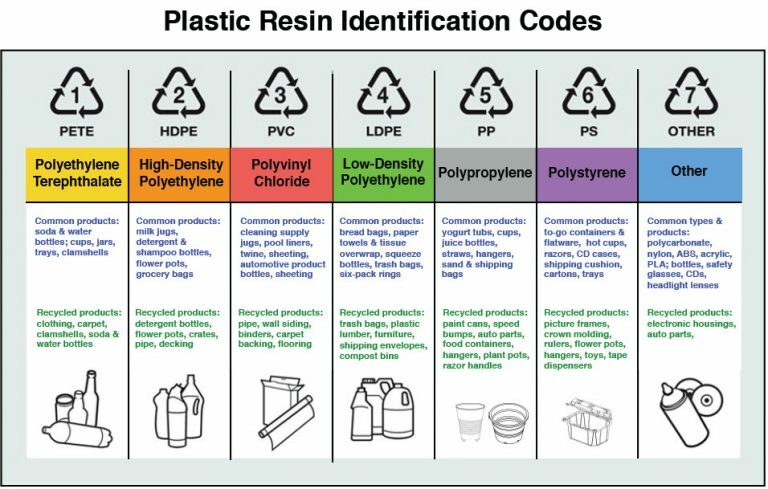 As we approach Earth Day celebration on 22 April 2018, I took some time to read up about the topic of environmental issues and recycling in Malaysia. According to a write up on The Star Online, there is low awareness of recycling amongst Malaysian. In my opinion, separating organic matter from the waste could take another 10 years to materialize! Last year 2017, individuals and organisations were encourages to #BeBoldForChange by taking ground breaking action that truly drives the greatest change for women. 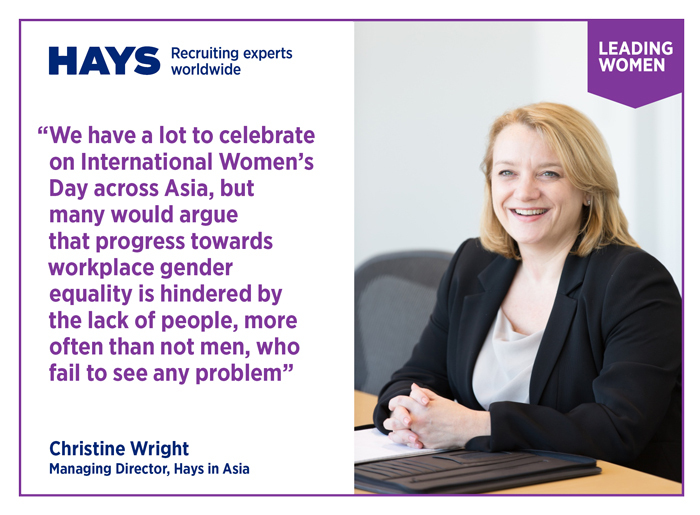 Following IWD, the theme for 2018 is #PressForProgress, where we promote and support accelerating gender parity. International Women’s Day takes place every March 8th, and this year, we dedicate the entire month of March 2018 to women!